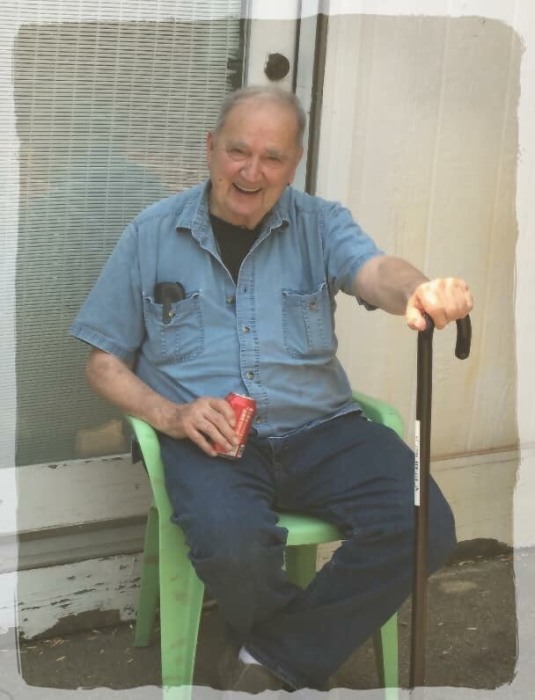 William Eugene Thompson, 82 of Plainfield, passed away October 18, 2018. Born January 27, 1936 in Indianapolis, he was the son of John William and Fern (Keen) Thompson. Survivors include his wife, Phyllis J. (Soots) Thompson; children, Mark Bryan, Janice Sedam, Steve Bryan, Gary Thompson; 13 grandchildren and 10 great grandchildren. His parents; sons, John Thompson, Mark Thompson and grandson, Warren Thompson, preceded him in death. Hall-Baker Funeral Home, Plainfield, is in charge of the arrangements.